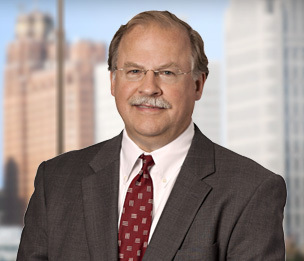 James D. Obermanns is experienced in a broad range of employee benefits matters, including ERISA, retirement plan design, executive compensation, employee relations and the administration of benefits programs. He also advises clients on related tax, estate and health care issues. He has lectured frequently and written articles on employee benefits issues. His clients include those in the governmental and private sectors, the latter including both business and professional entities.